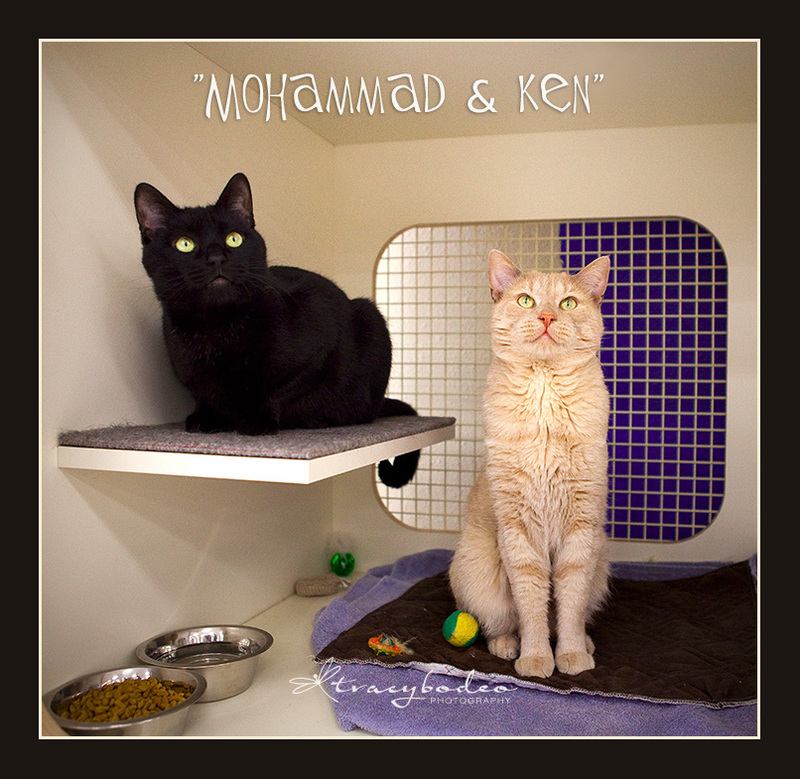 UPDATE: Mohammad, Belinda and Ken (ADOPTED!) were all moved back to the Center. 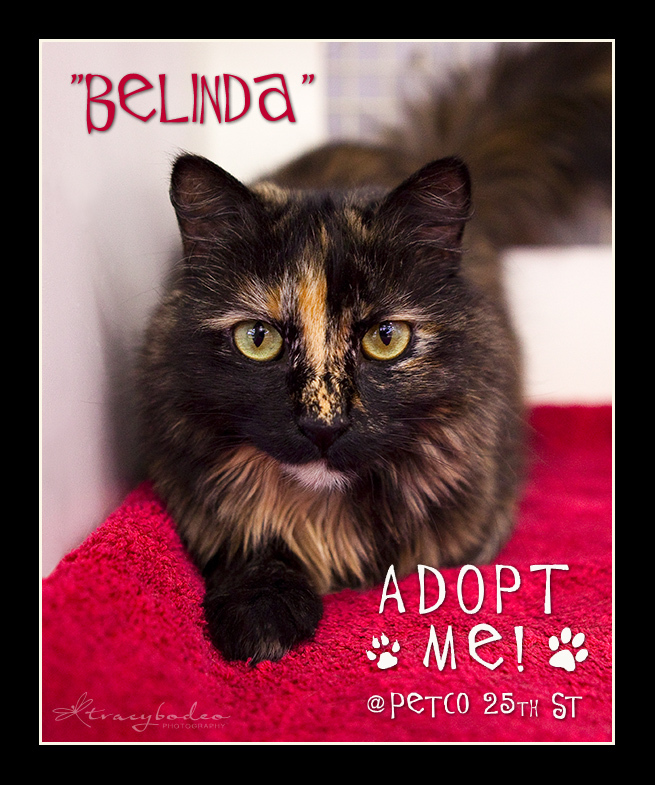 But, good news for Belinda– she was ADOPTED! 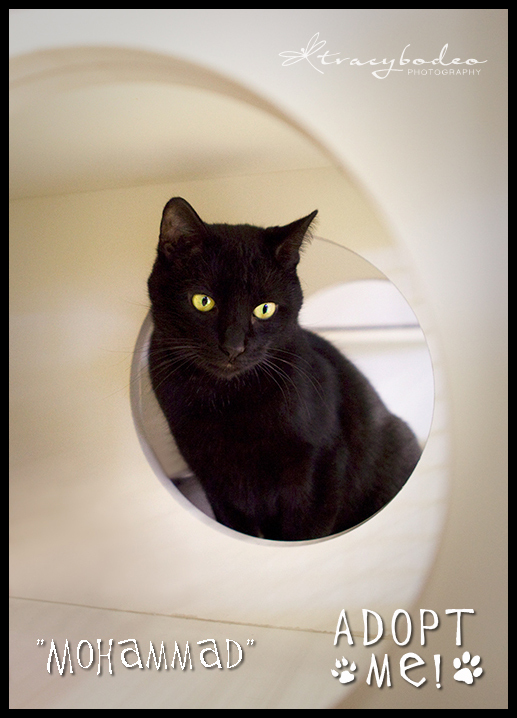 Currently at Petco on 25th Street in Easton are Gosley (ADOPTED! 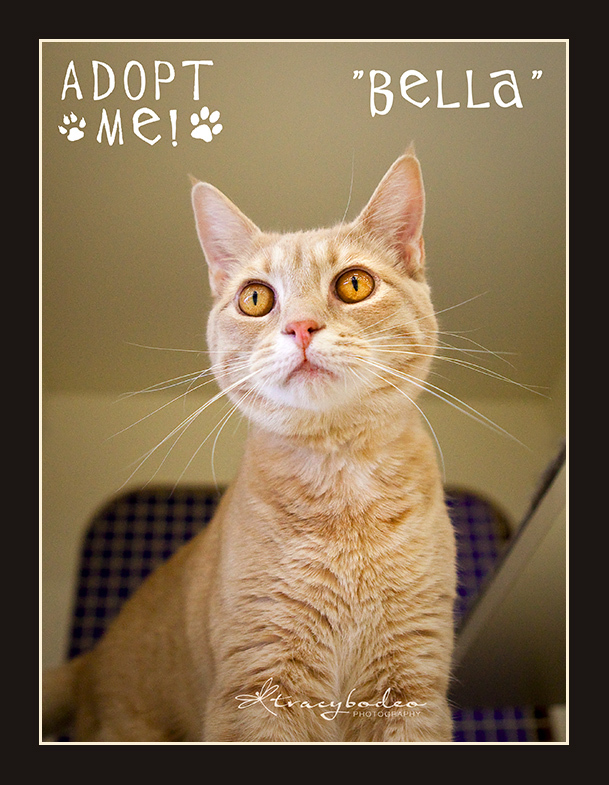 ), Bella (ADOPTED! 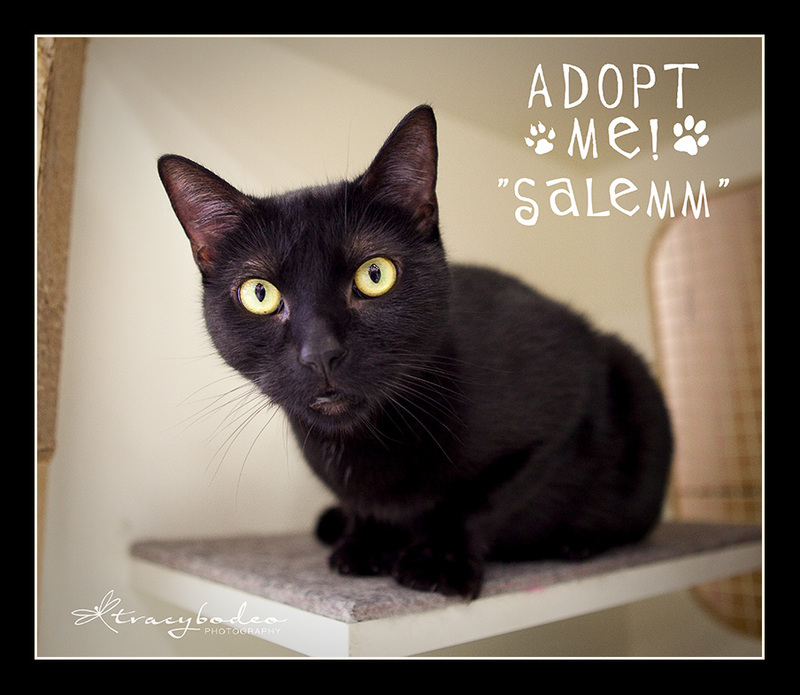 ), Salemm and Horatio. 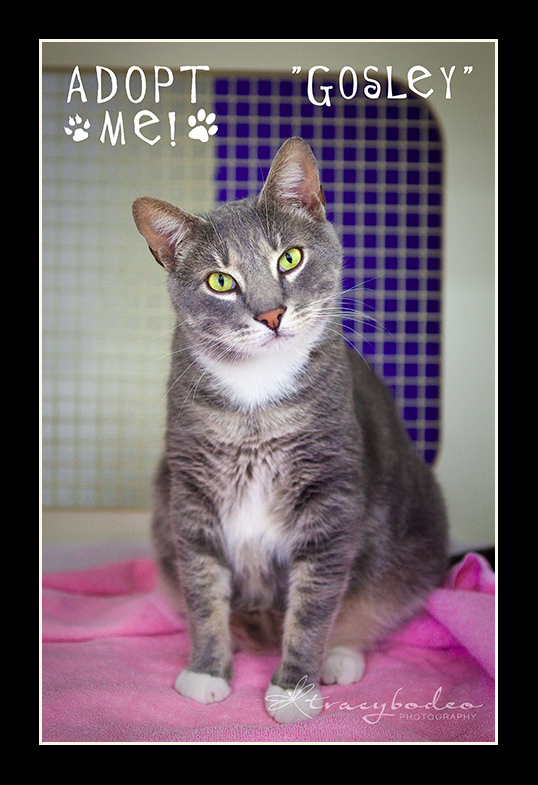 All four are incredibly sweet and get along with other cats. 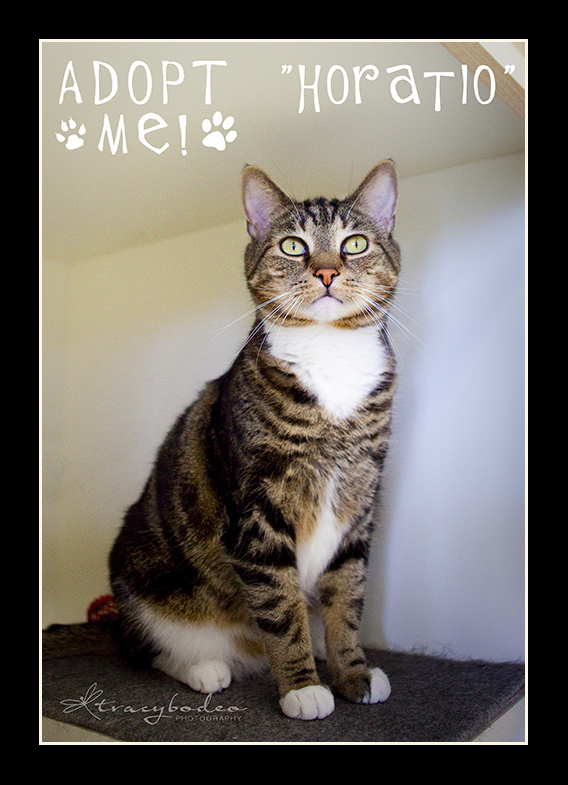 They love attention and would really appreciate a visit! 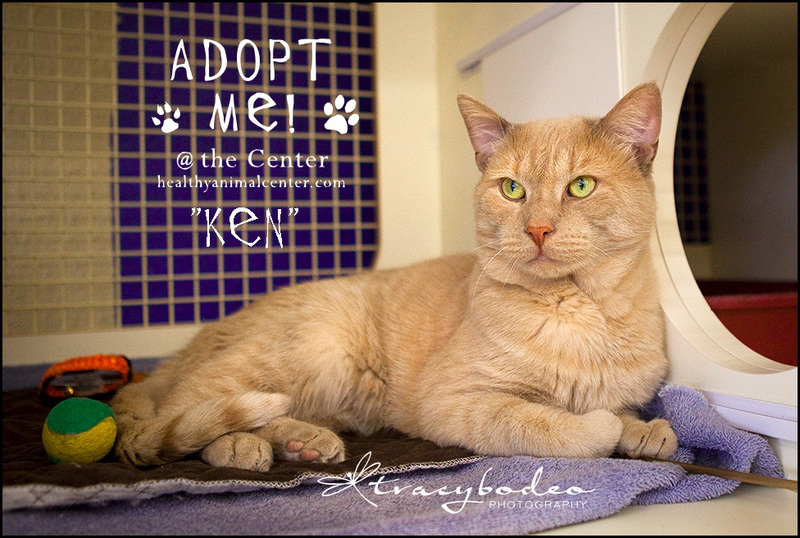 Posted on March 11, 2012, in Pet Adoptions, Pet Photography and tagged cat adoptions, cat portraits, former Northampton Co. SPCA, Lehigh Valley pet photography, pet adoptions, Petco, Petco adoptions, The Center for Animal Health & Welfare, tracy bodeo photography. Bookmark the permalink. Leave a comment.